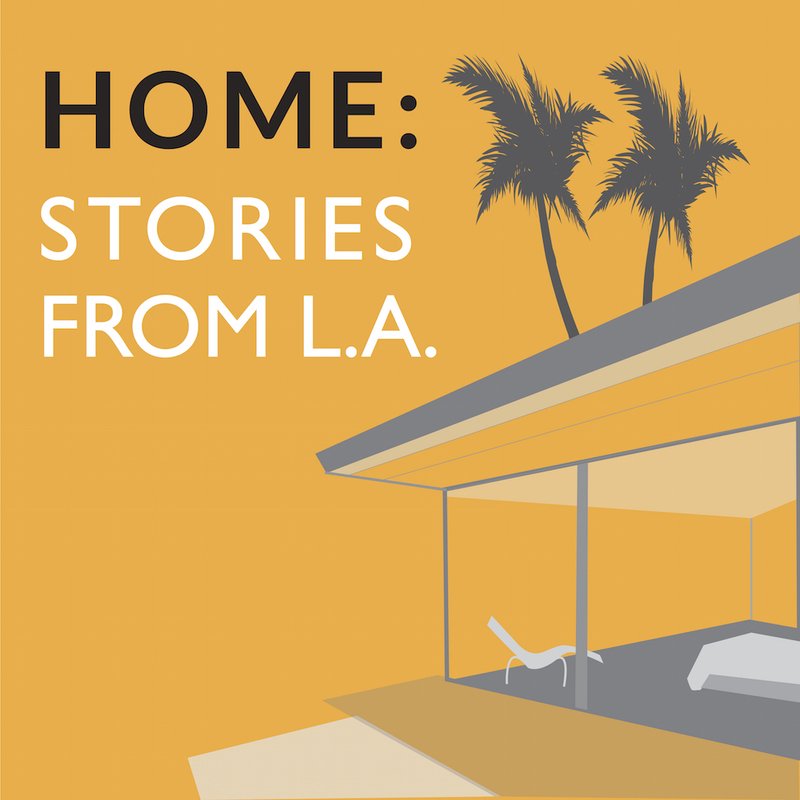 Episode 12: Home With A Side of Fries | HOME: Stories From L.A. 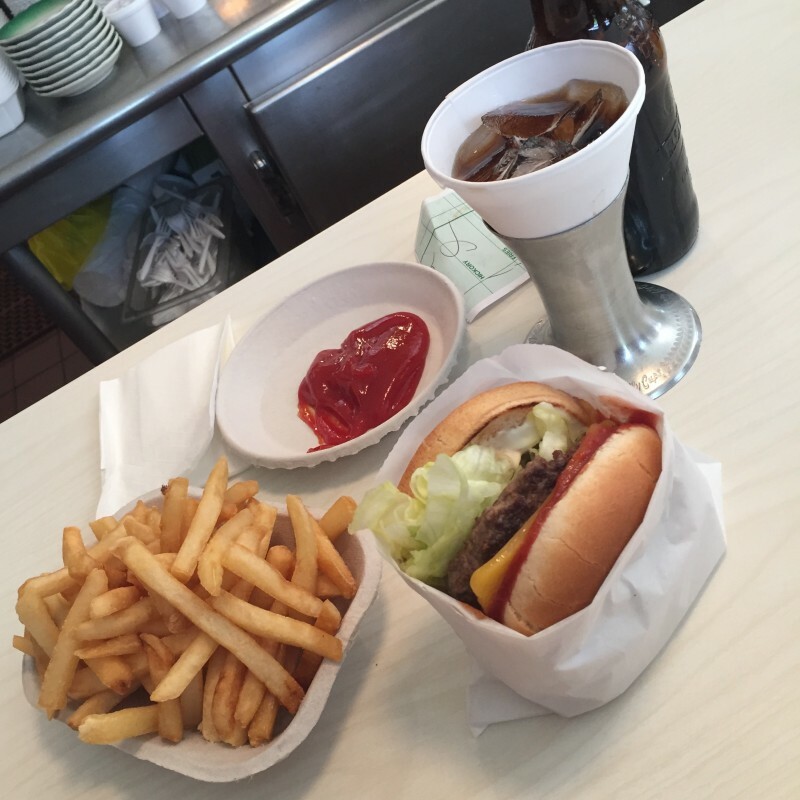 It looks like a Hopper painting plunked incongruously down on a busy commercial street in West Los Angeles — The Apple Pan, home to freshly-baked pies and what hamburger aficionado George Motz says may be the best burger in America. But the affection Angelenos have for The Apple Pan only starts with the food. It’s an oasis, a rock, a spot out of time, essentially unchanged since the day it opened in 1947. It may not be the kind of place where everybody knows your name, but if you’ve been going there for a long time, as it seems like most of its customers have, it is the kind of place where the countermen most likely know your order. Warmth, familiarity, stability in a rapidly-changing landscape… aren’t these some of the things that make a place a home? 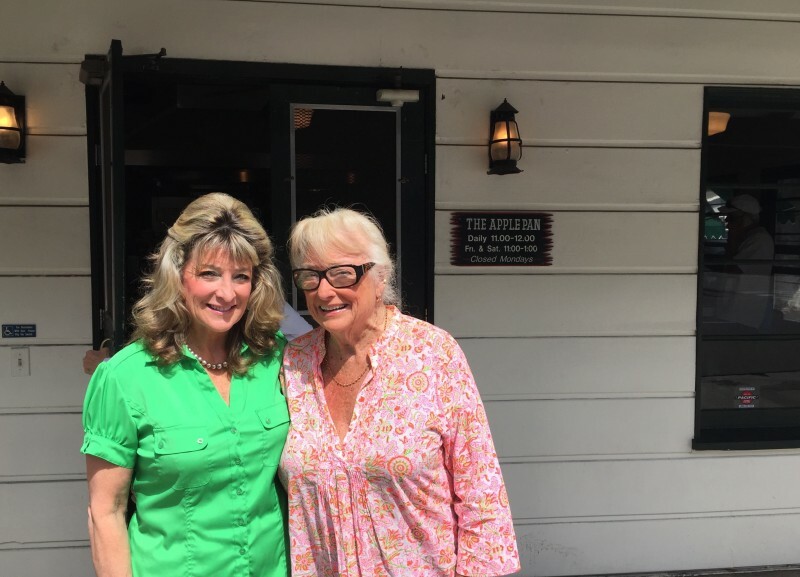 Thanks to Sunny Sherman and Martha Gamble of The Apple Pan, 10801 W. Pico Blvd., Los Angeles. George Motz of Hamburger America visited The Apple Pan a couple of years ago for his Travel Channel series “Burger Land.” Here’s an excerpt. And what are the odds, I happened to be having lunch there that day. That’s me half-obscured by the register at 00:38, sitting (uncharacteristically) on Hector’s side. Here’s a piece I wrote for Forbes when the great Manhattan burger joint Prime Burger closed its doors in 2012. This episode concludes HOME’s second season. We’ll be back in June with all-new stories; subscribe and you won’t miss a thing.